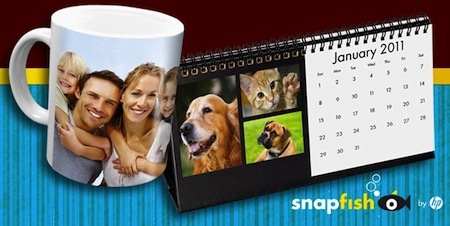 Right now, you can get a FREE desk calendar ($14.99 value) or photo mug ($4.99 value) from Hershey! If you don’t have a UPC, just click on “Don’t Have UPC’s?” and the form will automatically be completed. 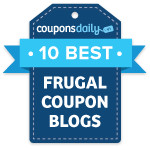 You’ll then receive a unique coupon code via email, redeemable at Snapfish. You’ll only pay $4.99 for shipping + applicable sales tax!